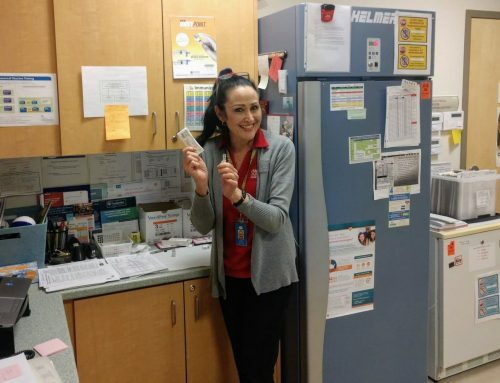 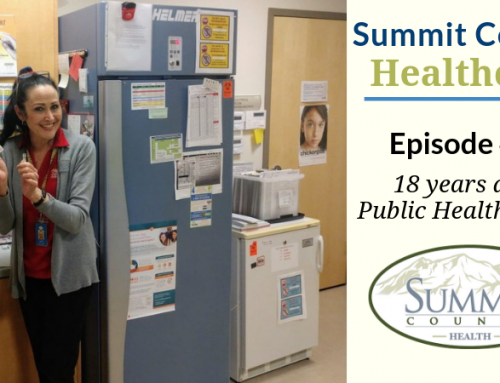 In this episode of the healthcast, we discuss Summit County’s Wastewater Program with Nathan Brooks and Rocky Pace, Environmental Health Scientists at the Summit County Health Department. 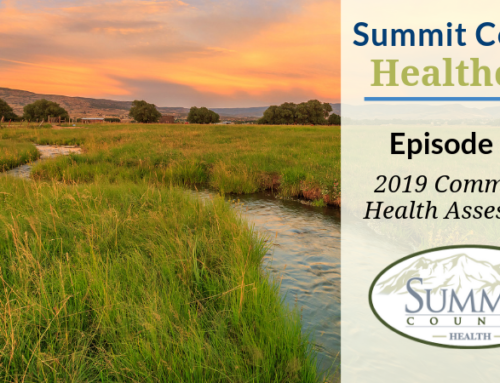 Topics covered include changes in the community’s perception of wastewater in the previous decade, why the wastewater program is needed, how landowners can work with the health department when installing septic or sewer and more. 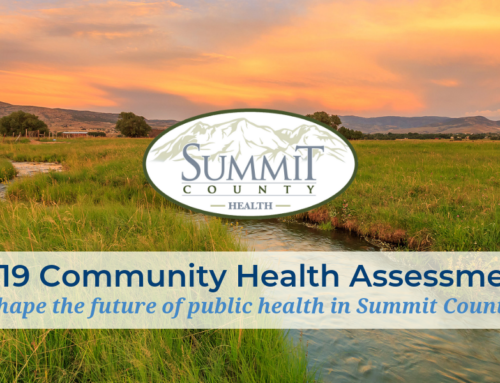 We also took a look at future wastewater challenges in Summit County and looked at the ways the health department is proactively preparing for the future.